SENATORS belonging to the Senate minority bloc have called for an immediate investigation on the spate of killings in Cebu under the "one-time, big-time" (OTBT) operations of the Philippine National Police (PNP). The lawmakers, in Senate Resolution 915, said they are gravely concerned about the recent wave of killings in Cebu due to the involvement of some police officers who are reportedly pursuing the government's all-out war on drugs. "The allegation that police officers themselves are behind some of the killings is highly disturbing," the group said. It added that police authorities can only use force in legitimate operations only when it is "strictly necessary, for lawful law enforcement purposes, proportional to lawful objectives, and damage and injury are to be minimized." "As duty bearers, the PNP must observe proper operational procedures in order to fulfill the organization's obligation with respect to human rights-based policing," the group said. Last July 18, the minority bloc members issued a joint statement expressing alarm over the brazenness of killings in the country, especially in Metro Cebu, where scores of suspected drug offenders were arrested and killed without due process. According to Cebu City Mayor Tomas Osmeña, the number of killings has started to rise after Cebu City Police Office Director Royina Garma and Police Regional Office (PRO)-Central Visayas Director Debold Sinas have assumed their respective posts. In the three phases of the OTBT operations initiated by PRO-Central Visayas, a total of 19 suspected drug personalities were killed. In its third phase of operations alone, at least 10 suspected drug offenders were slain and 76 were arrested. 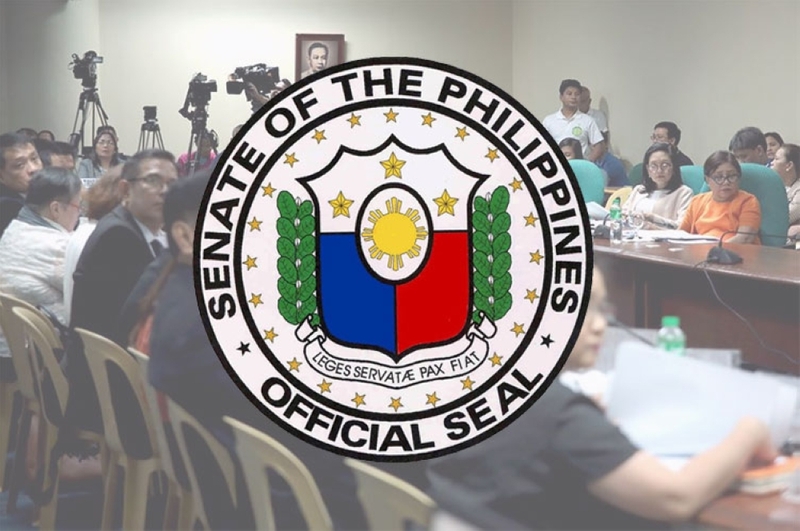 Minority senators also noted that the OTBT anti-drug operations from July to October 2018 have resulted in the death of suspected drug offenders on the pretext that they resisted police arrests. 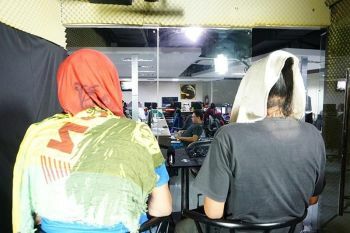 "The recurring narrative of 'nanlaban' -- or suspects having resisted arrest -- has been serving as a wrongful justification for fatalities during the conduct of police operations to curtail proliferation of illegal drugs," the group said. In October 2017, the Senate minority bloc, along with 10 other senators, filed Senate Resolution 516, urging the government to stop the "senseless" killings, especially of children, under the Duterte regime. 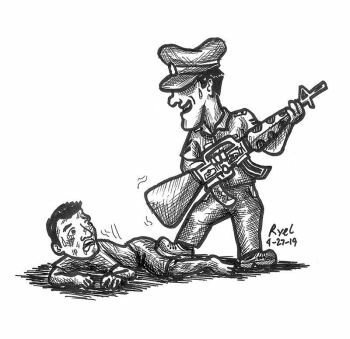 The said resolution was filed after the senseless killings of 17-year-old Kian Loyd delos Santos, 14-year-old Reynaldo de Guzman, and 19-year-old Carl Angelo Arnaiz under the hands of the police sparked public outcry. Prior to that, 45 United Nations member states called on the Philippine government to conduct a "thorough" investigation on extrajudicial killings in the country as part of its recommendation to the Philippine delegation during the Universal Periodic Review in Geneva, Switzerland in May 2017.